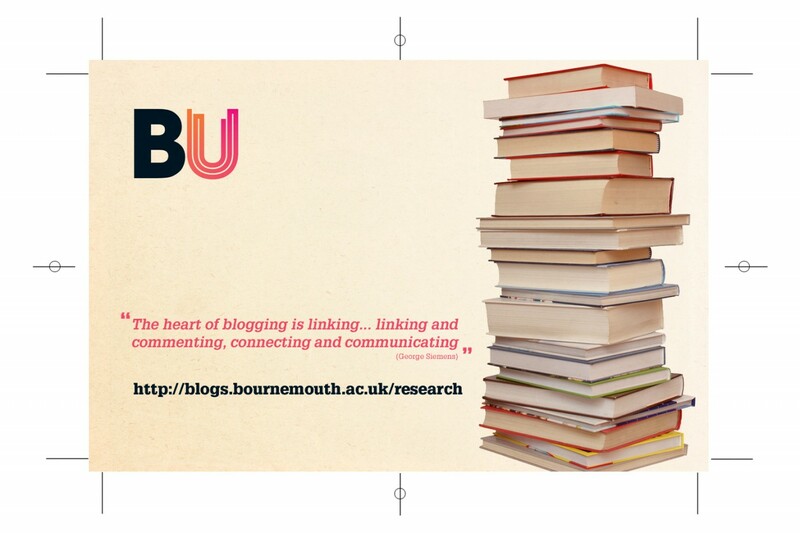 Happy 1st Birthday BU Research Blog! It is exactly one year today since the Research Blog was launched at Bournemouth University! Our first post was on the excellent RNLI slipways research undertaken in DEC by Prof Mark Hadfield and Dr Ben Thomas (read the story here). Since then there have been 957 posts added to the Blog, many of which were posted by academic colleagues from across BU. The Blog currently has 366 subscribers to the Daily Digest email. To subscribe to the Blog to receive the daily digest emails; this is the best way to keep up to date with research and knowledge exchange information at BU. Find out more here: Subscribe to the Blog! To comment on Blog posts to share further information, resources, and perspectives, and to make connections with your colleagues. Find out more here: Interact with the Blog! To add posts to the Blog to share information, experiences, successes, advice, news, etc with colleagues, and to promote your research both internally and externally. We’re strongly encouraging all staff involved in research at BU to sign up for access to add posts to the Blog and to start blogging! 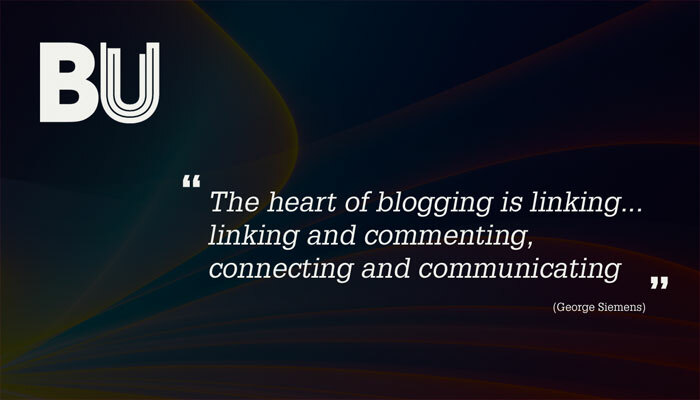 Using the Blog is really easy – you need no prior knowledge of blogs or websites, just an interest in research. Contact Susan Dowdleif you’d like to be set up with access to add posts. To share Blog posts, either via Facebook, Twitter or email. Find out more here: Share posts from the Blog! The Research Blog is unique in the sector and in its first year of existence it has been a huge success in improving research communications at BU. Be part of something cool and get more involved in the Blog! 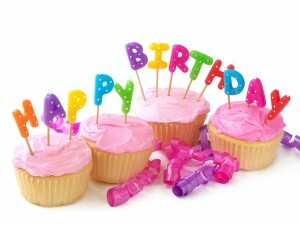 Happy 1 year birthday, Research Blog! The Blog is 10 months old! Celebrate by finding out how you can get involved! To add posts to the Blog to share information, experiences, successes, advice, news, etc with colleagues, and to promote your research both internally and externally. 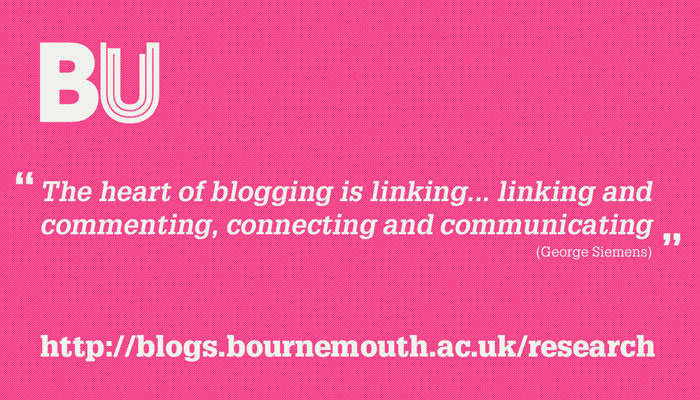 We’re strongly encouraging all staff involved in research at BU to sign up for access to add posts to the Blog and to start blogging! Using the Blog is really easy – you need no prior knowledge of blogs or websites, just an interest in research. Contact Susan Dowdle if you’d like to be set up with access to add posts. Happy 10 month birthday, Research Blog! Like our posts? Then let us know! We’re interested to know what you like about the blog, which posts you find useful and what you’d like to see more of. The best way to do this is by commenting on the blog posts (see our previous post on how to do this). As of today you can also like individual blog posts using our newly installed Facebook like plugin. 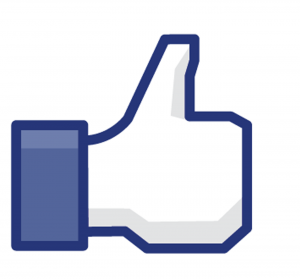 If you like a blog post and have a Facebook account then simply click on the like icon at the start or end of the post. We’d love you to interact with the Blog! This is a great way to express your views, collaborate with one another, and improve research at BU!